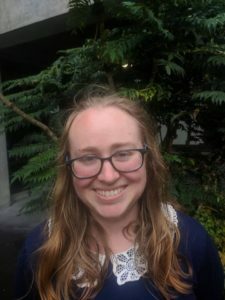 Lisa Rolston is a PhD candidate in medieval history at the University of Canterbury. Her current research explores the perception of imperial rule in late-medieval Italy. More generally, she is interested in ideals of medieval emperorship and how they were expressed in chronicles and other contemporary historiography. She was the lead translator for a new digital edition of the Canterbury Roll in 2017 and published her first article in Parergon in 2018. Lisa was elected to the ANZAMEMS Committee in 2018.